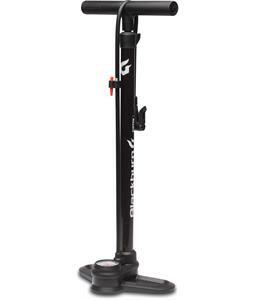 Bike Pumps from The House. 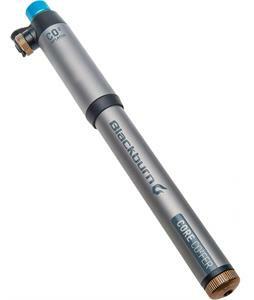 We carry bike pumps from brands like Blackburn, Crank Brothers as well as Park Tool. 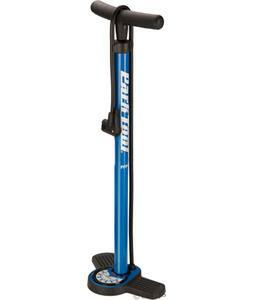 Find one for both commuting as well as mountain biking. The House carries some that have PSI (pounds per square inch) ranging from 50 to 350 pounds per square inch. 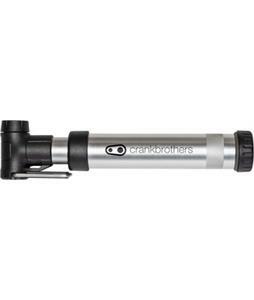 Find a bike pump that is easy to pack into your backpack, your bag or strap onto your bike while remaining lightweight to protect yourself from experiencing a flat without proper tools. 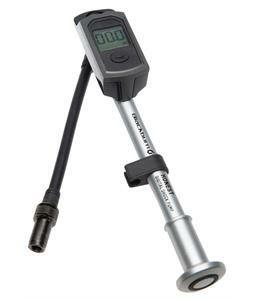 Even find one that has a pressure gauge on it. 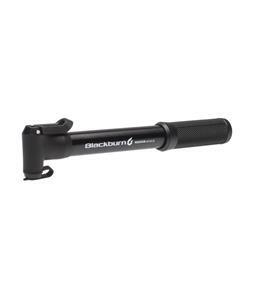 Fit your bike pump to Presta, Schrader, and Dunlop valves as well as one or two that has a convertible valve head. 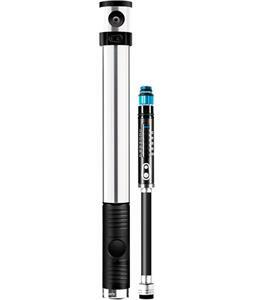 Never worry about a limp or flat tire again with a bike pump from The House.